Rising damp injection cream in a builders refill pack. 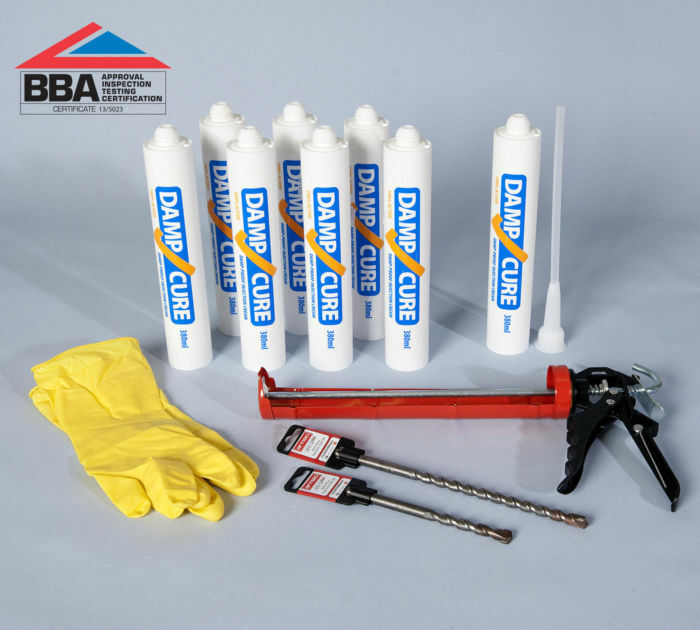 A low cost and low waste damp course cream package supplied in a 8 litre refill pack for contractors who regularly do damp proofing work with BBA Approved products. Inject DPC cram directly into 12mm holes pre-drilled in a mortar bed at regular intervals for effective damp injection treatment. Damp-Cure cream is formulated without thickening agents, using an emulsi­fica­tion process to produce a 100% active treatment.­ This pure DPC injection cream migrates fully and rapidly into pores in damp walls to form a chemical damp proof course to stop rising damp. 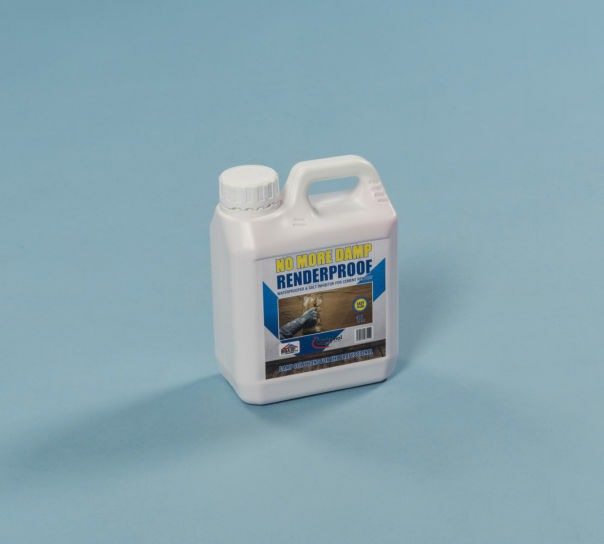 To install this rising damp injection cream your builders will need to work with a 12mm SDS Drill bit, a low pressure pot and a damp proofing injection nozzle.